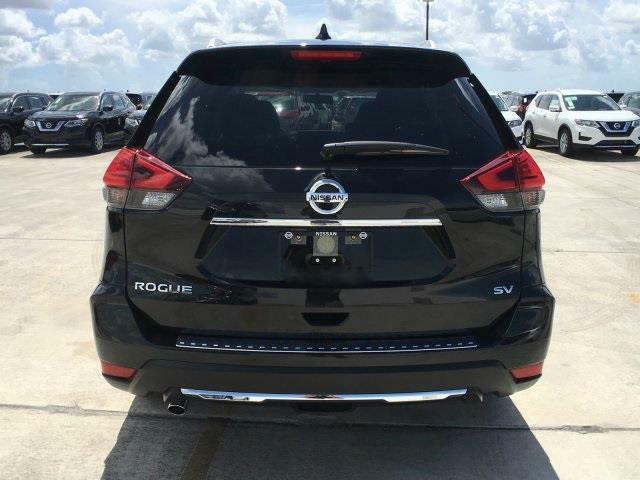 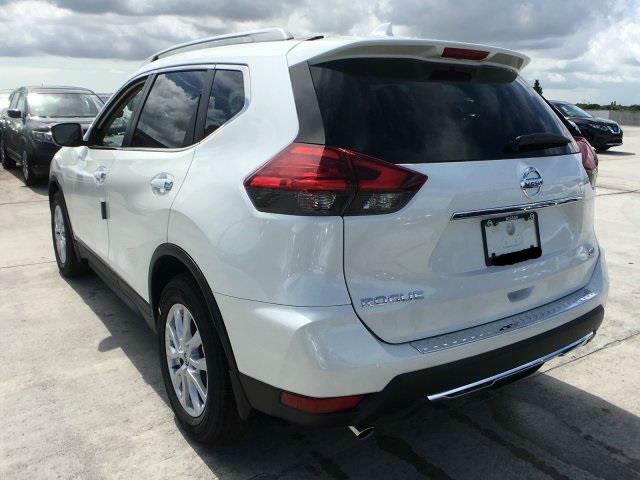 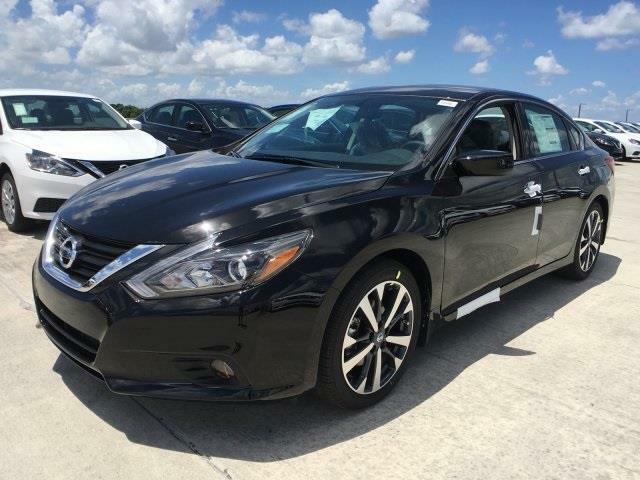 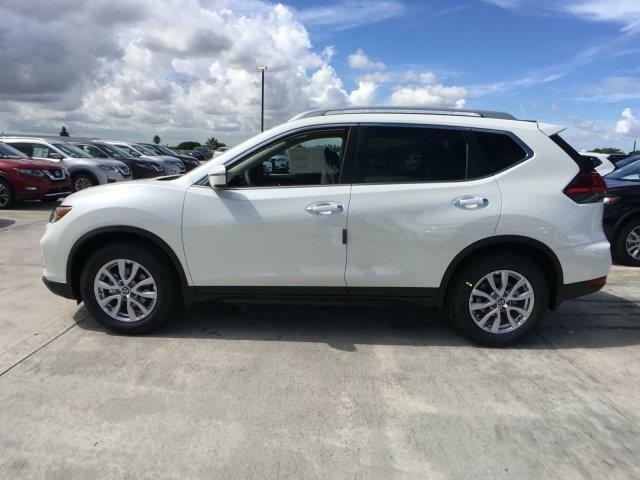 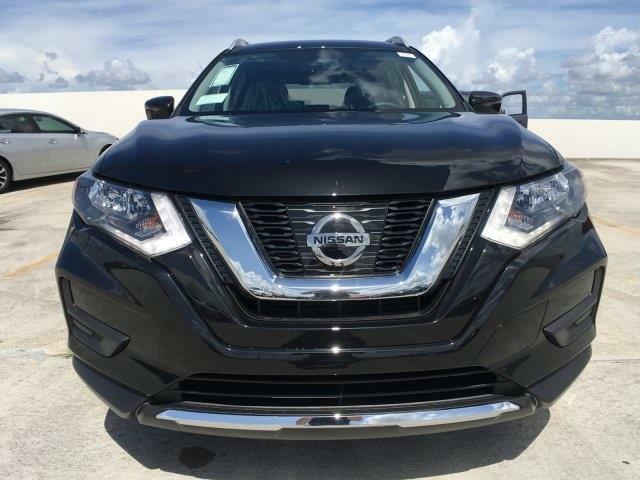 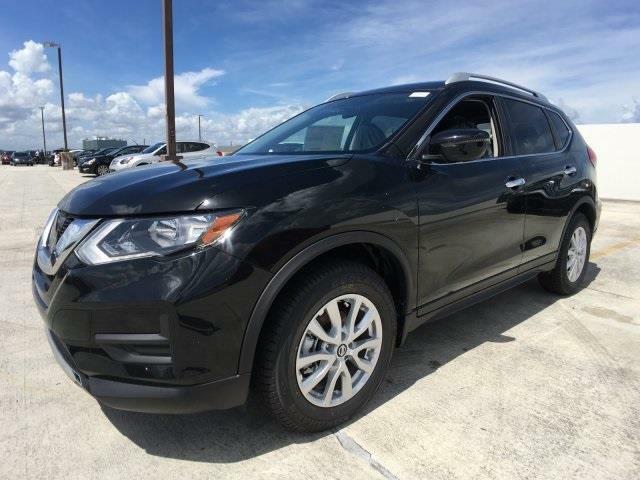 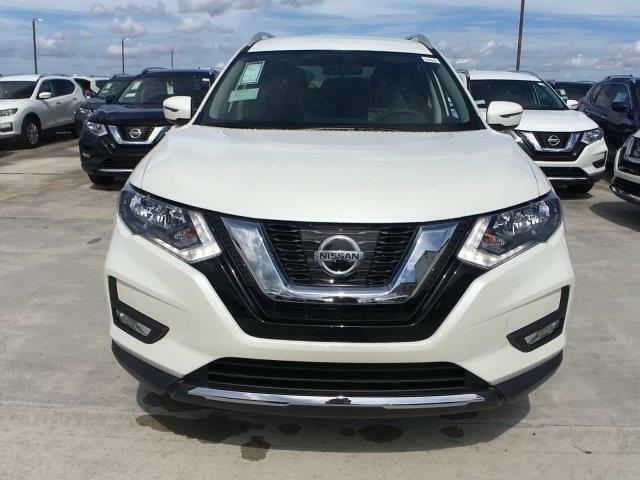 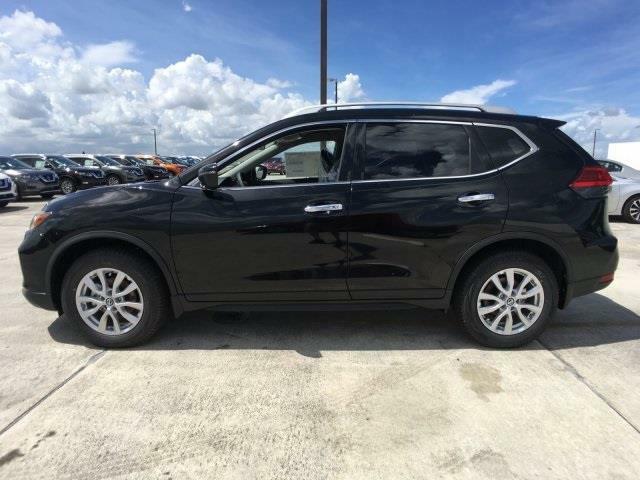 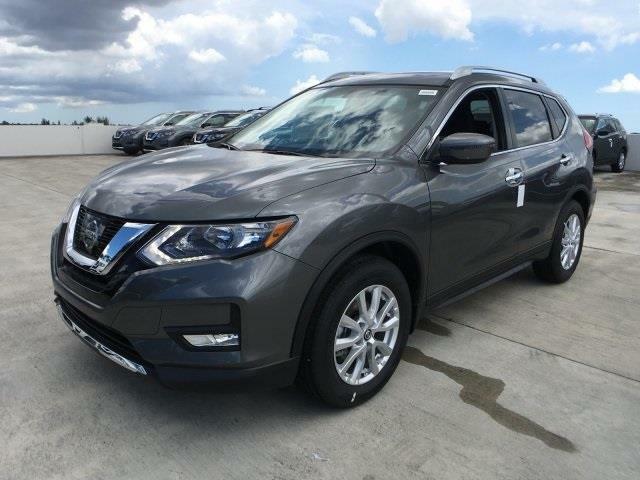 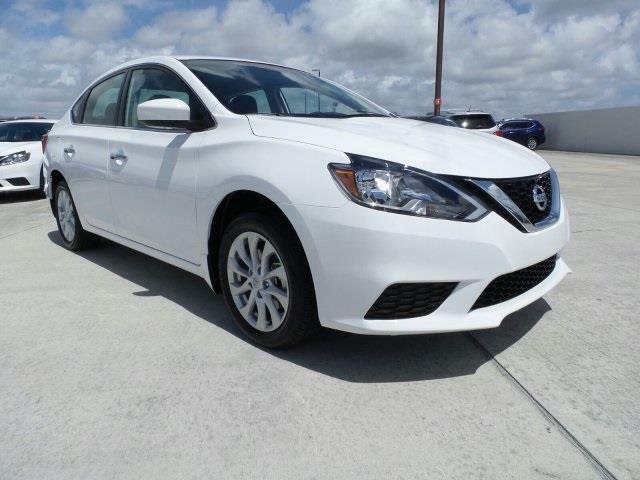 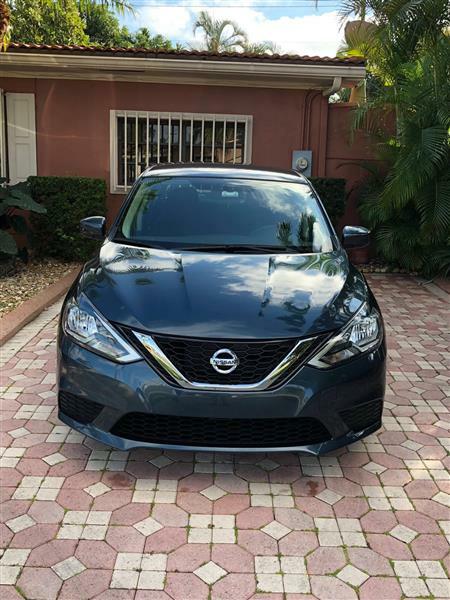 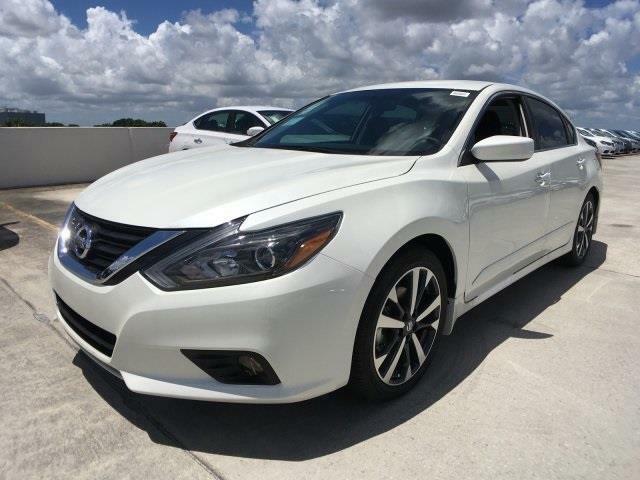 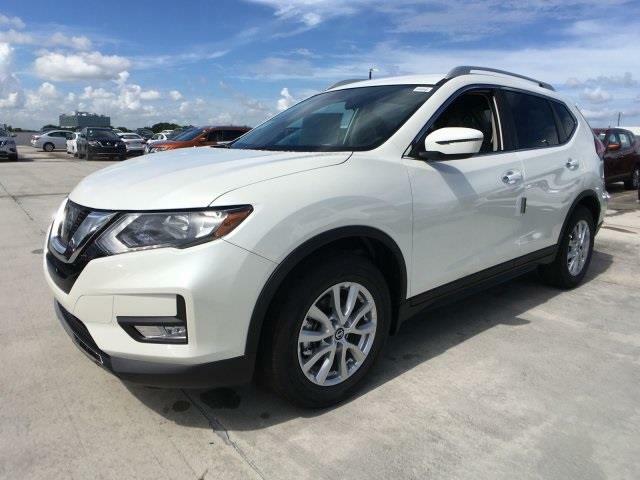 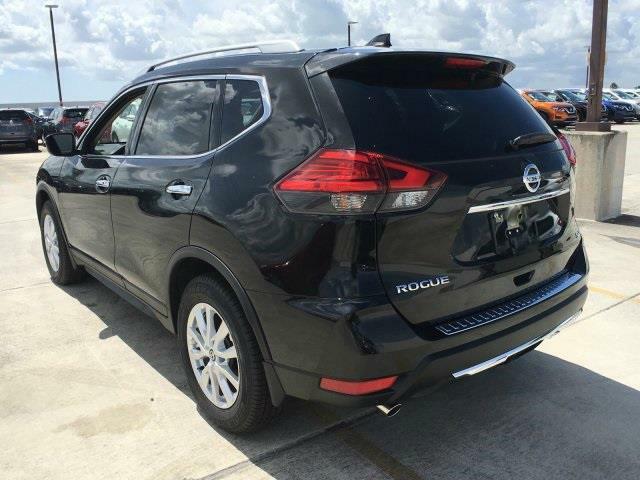 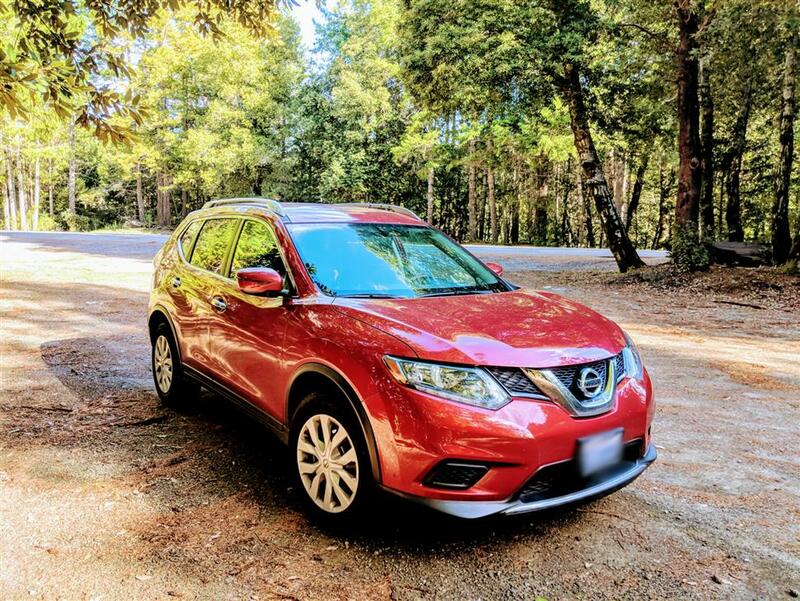 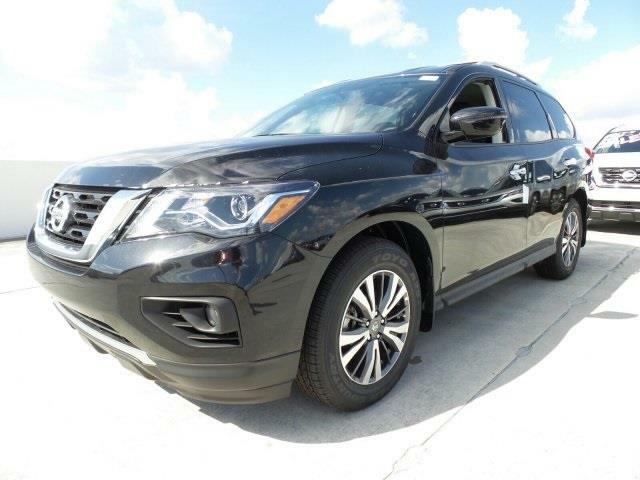 You can lease this Nissan ROGUE Car Lease in Sunny Isles for $219 a month for 591 months. 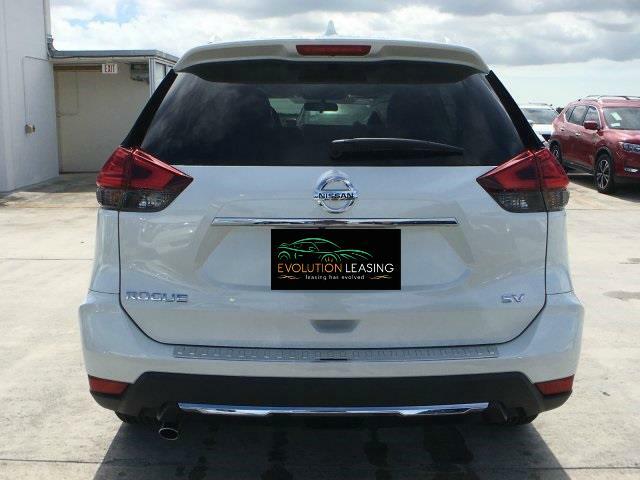 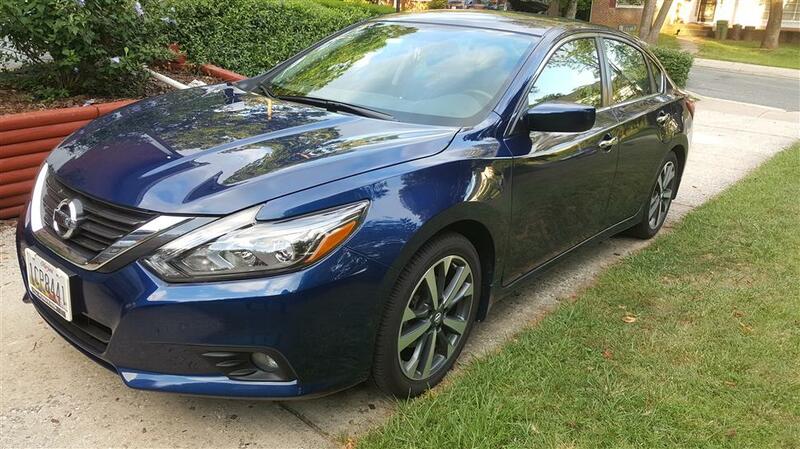 You can drive average 1,000 M per month for the balance of the lease or a total of 36,000 M through the end of the lease. 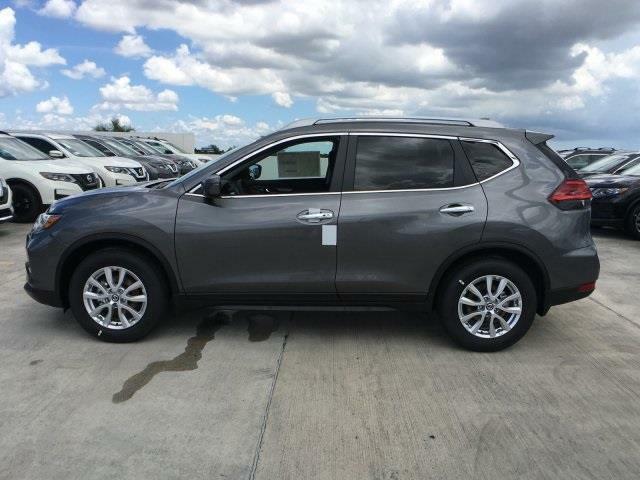 Enter your Email address Below And Select How often do you want to receive the alerts. 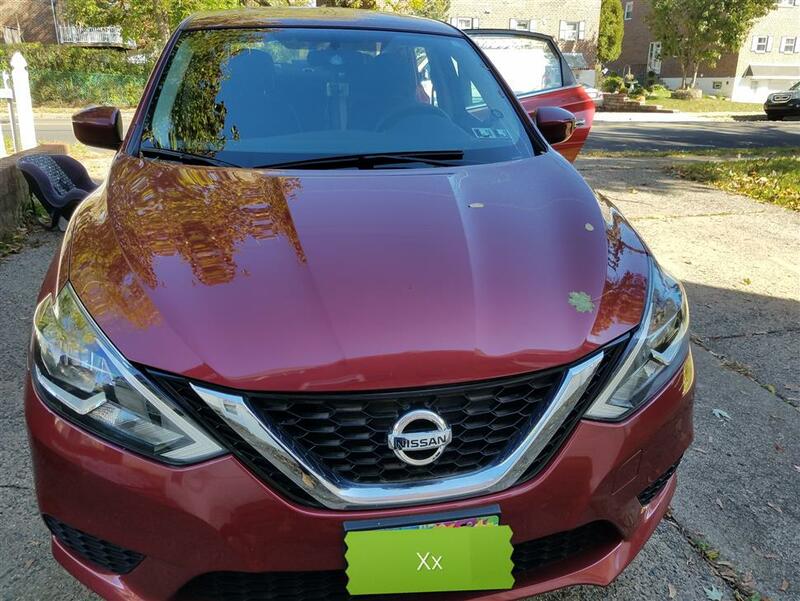 © 2017 Quit A Lease All Rights Reserved.